Listen to Your Mom’s has 40+ episodes on Reboot FM, and from now on, we are happy to also air on NYC-based station Fourculture Radio, every Friday 7PM EST. Our first show on FC Radio, in July 2018, will be hosted by Sirens On Stage with featured artist Strip Down aka Berlin-based British composer-producer Elie Gregory. They will present a mix of punchy electro-synthpop; they are part of Sirens On Stage, a platform aiming to shed light on female/trans/non-binary artists, mostly in Berlin. 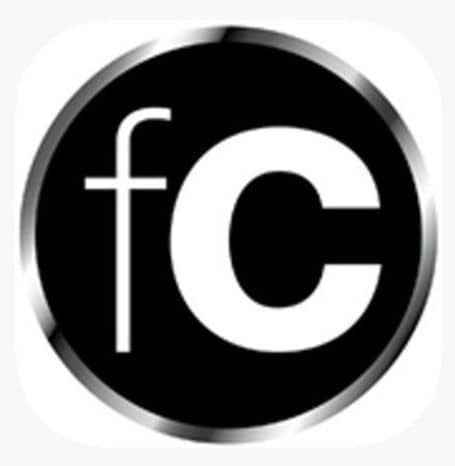 Listen to all shows on the FC Radio supported app, or go to the archive on Mixcloud.